I’ve asked a version of this question to many U.S. history classes over the years. Every student raises a hand. Puzzled looks are generally the response to this question. What should we do, what can we do, when we are confronted by the enormity of an injustice like slavery? It’s not an easy question for my students, and it wasn’t an easy question for the people who opposed slavery in those times. The answers were struggled over in the abolition movement, one of the most significant social movements in U.S. history, but underappreciated in today’s history curriculum. 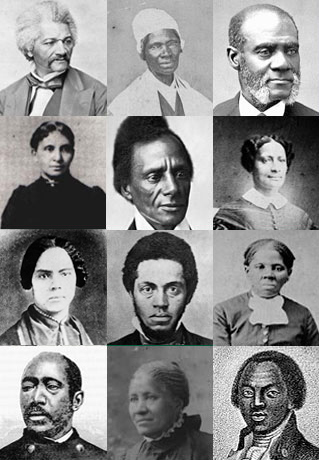 Learn about dozens of Black abolitionists here. I created a role play in which every student in class portrayed a member of the American Anti-Slavery Society (AASS). As the AASS, the class would encounter some of the difficult strategic choices that confronted the actual organization throughout its history. I’d be present as teacher to observe and take notes, but I would play no role in their deliberations. • Should the AASS support “colonization” schemes to send people freed from slavery to Africa? • Should the AASS spend time and money opposing racial discrimination in the North as well as attempting to end slavery in the South? • Should the AASS support efforts to gain greater equality for women? 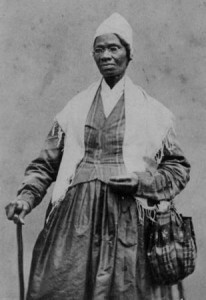 • Should the AASS support armed attempts to resist enforcement of the Fugitive Slave Act? • Should the AASS support John Brown either with guns or money? These were actual historical dilemmas, although I took some liberty in suggesting that they were each debated in an assembly of AASS members. Download PDF to continue reading. This lesson was originally published in the Summer 2010 edition of Rethinking Schools magazine. Book – Non-fiction. By Manisha Sinha. 2017. 784 pages. 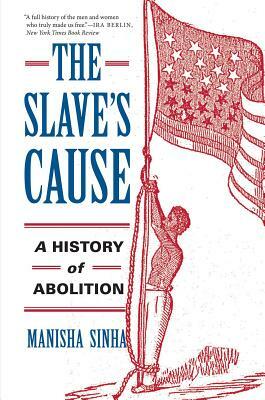 A groundbreaking history of abolition that recovers the largely forgotten role of African Americans in the long march toward emancipation from the American Revolution through the Civil War. 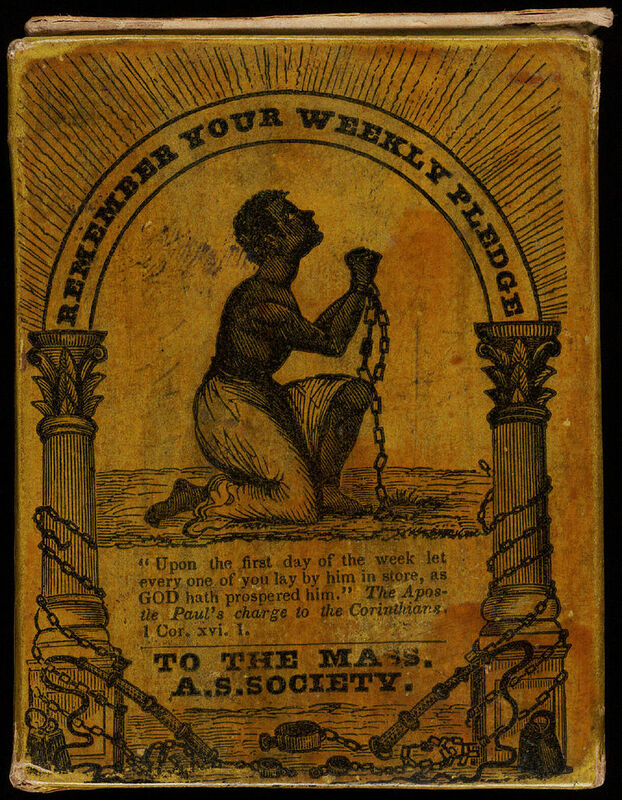 The New England Anti-Slavery Society was founded at the African Meeting House in Boston. I was a little apprehensive about using this lesson because I teach special education students (mostly ED) and was worried that it would hard for them to connect with the information. I was very quickly proven to be worried for no reason! I was so excited by their level on engagement and understanding of the topic that I thought about the lesson’s out come over my entire Thanksgiving break. The students did an amazing job creating their autobiographies! The students really connected with the abolitionist characters that they created and were able to take those emotions and ideas into the second part of the lesson where they voted on various issues brought to the AASS. I had students who are typically hard to get engaged jumping out of their seats with excitement while waiting for their turn to speak. Most of the time, I have a really hard time getting the students to write more then a few sentences, their autobiographies were a complete exception. I even had to ask a few to wrap it up! December 2014 we need these teaching guides to establish a base for action and to teach the history that this is not the first time for the actions we have seen recently in the headlines. We have the opportunity to improve our defiance, outrage and strategies. This is so important – all people need to know the history and never to forget it. I think this is wonderful. I hope people all around the country will climb on board. I had my students take on the personas of real and imaginary people who attended Rev John Allen’s meeting in Philadelphia that actually took place to discuss the Colonization back to Africa movement. 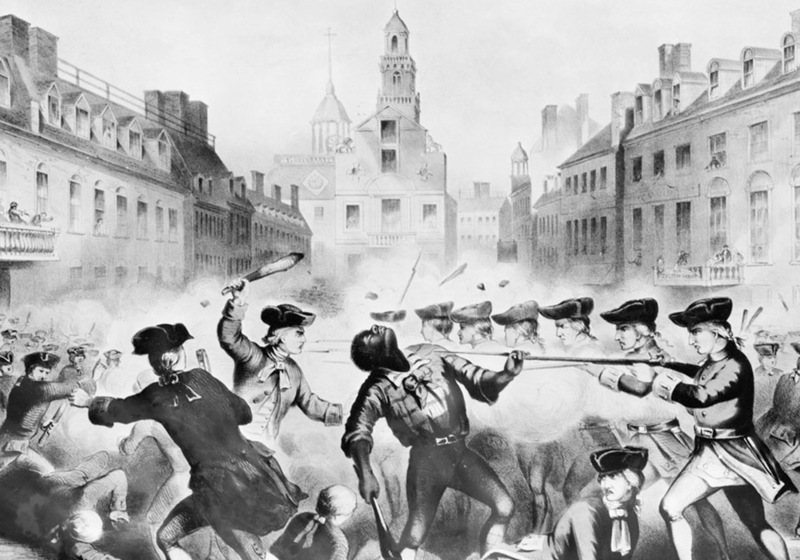 I added to the discussion, the issue of whether to fight slavery violently or non-violently, referencing the anger of the original Fugitive Slave Act of 1796. Each student was to take a position of both matters, prepare for the meeting, and argue their position. After, I had them reflect on how they felt about their positions and if anyone had changed their minds, how, and why? It ended up being one of the most eye-opening and gratifying activities for both the students and me.